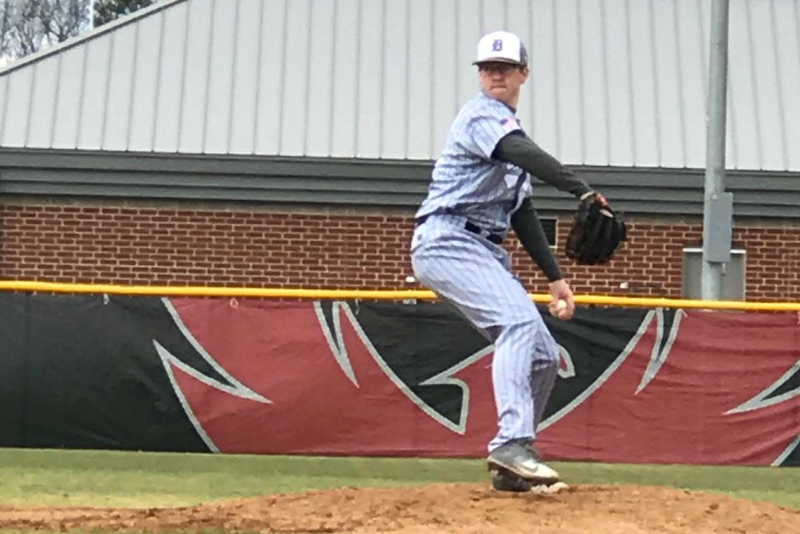 Sterling, Va. — Dominion High School senior Dylan Weber has made a verbal commitment to continue his academic and baseball career at Christopher Newport University beginning in the 2019-2020 academic year. 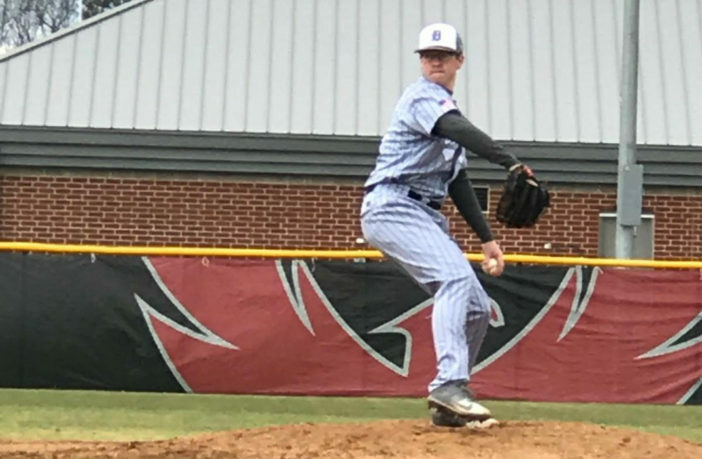 Weber emerged as a dominant force in Loudoun County in 2018, throwing a no-hitter against Loudoun County as well as posting four shutouts. Weber was named first team all-district, second team all-region and an All-LoCo honorable mention for his efforts. On top of his personal accomplishments, Weber helped Dominion to a 15-7 record in 2018, including a 6-6 mark in the Dulles District. “Dylan’s leadership is extremely important to our program not only on the field but in the locker room and within our school,” Dominion head coach Jeff Berg said. The recruitment process was frustrating for Weber. 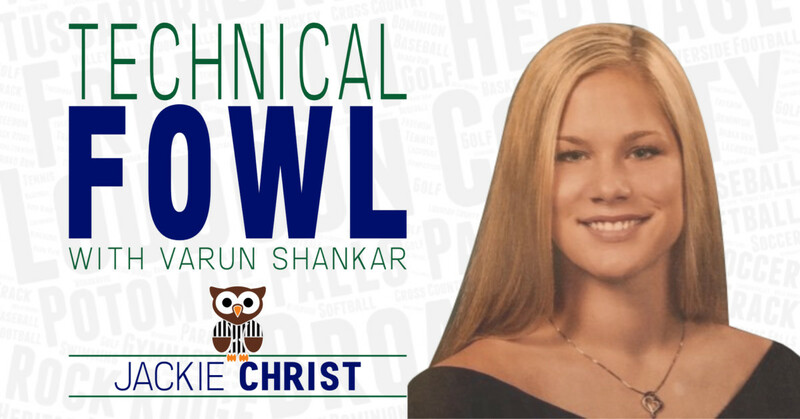 Throughout his baseball career, he dreamed of playing at the Division I level but didn’t receive the interest his coaches had anticipated. However, Weber did receive looks from smaller schools, including Christopher Newport. And Weber will get the opportunity to continue playing baseball in Newport News. In 2018, the Division III Captains finished 35-12 overall and 15-3 in the Capital Athletic Conference. Led by 18-year head coach John Harvell, No. 13 Christopher Newport fell to No. 4 Randolph-Macon in the NCAA South Regional Championship game to end their 2018 campaign. But before heading down to Christopher Newport, Weber will play one final season in black and silver.